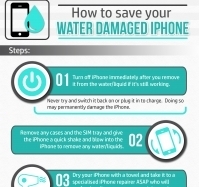 Infographics and Visual Guides for the iPhone - iPhonefixed. 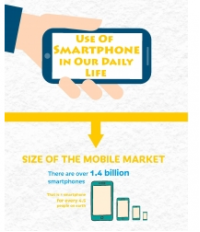 Infographic information sheets, data visualisations and visual guides for the iPhone user. 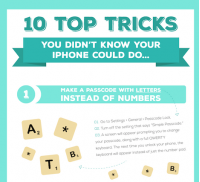 We have come up with a fantastic infographic, which has our current favourite 10 Top Tricks for your beloved iPhone. So if you are new to these tips, great! If you’re not, just pass this great infographic to someone who could benefit from it. Happy exploring.